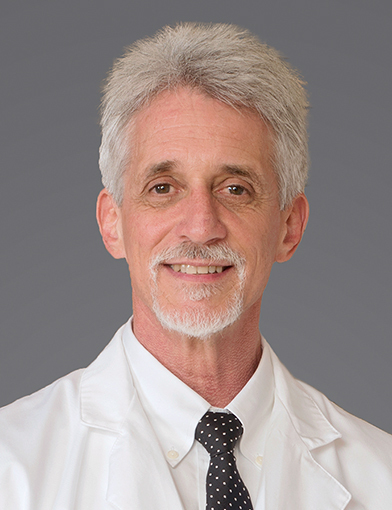 Dr. Stephen Fleming is a orthopaedic physician with Wake Forest Baptist Health in Winston-Salem, North Carolina. October 27, 2018Care provider great. September 25, 2018I wish all providers were as attentive, caring and as compassionate as this provider was. August 30, 2018Dr. Fleming is the best ever!! July 18, 2018Dr. Fleming was excellent in all areas. June 16, 2018Dr. Fleming is awesome. June 5, 2018very friendly and explained injury and follow up needed well. May 20, 2018Dr. Fleming was a very courteous and knowledgeable doctor. He explained my problem and options. I felt confident with his knowledge. I called the office to talk with him and he returned my call the same day. April 19, 2018Dr. Fleming is a great doctor. He's knowledgeable, caring, compassionate, and will take plenty of time to discuss concerns, answer questions, etc. It has been a pleasure to have him as my surgeon. He's the best there is!! I have referred a number of people to him because I know they will be satisfied.